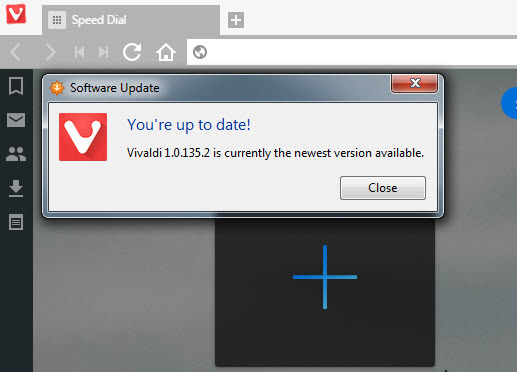 Vivaldi browser Snapshot 1.0.135.2 is now available for download and testing. What’s new in this Snapshot? Implementation of auto-update (only for Windows 32-bit). importing passwords and bookmarks from Chrome. Favicon only option for bookmarks bar.